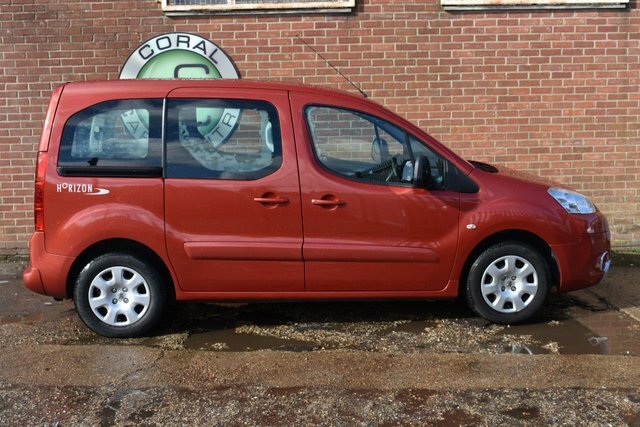 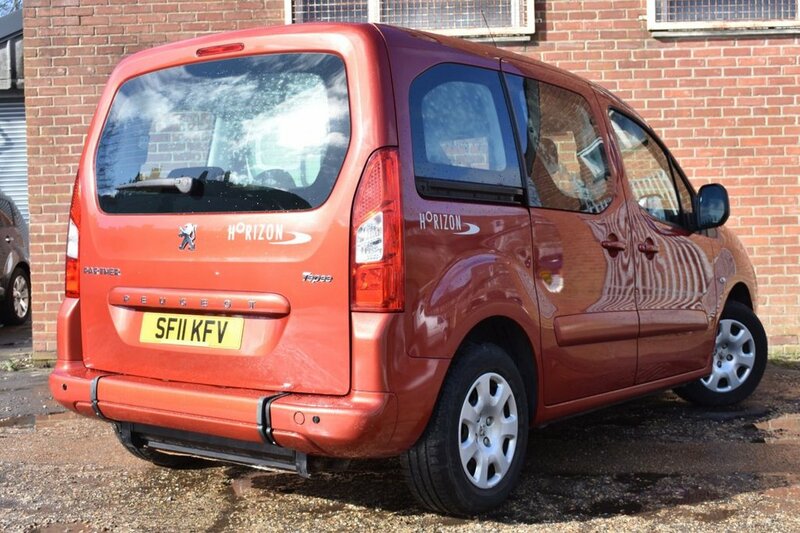 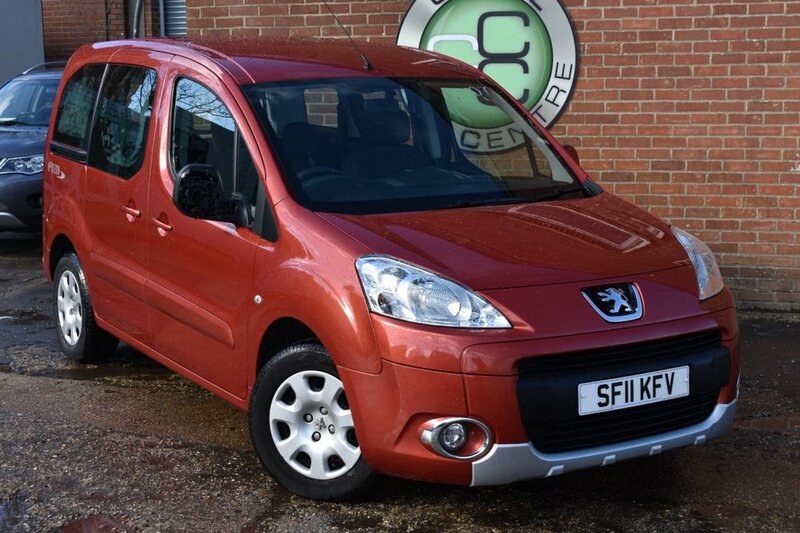 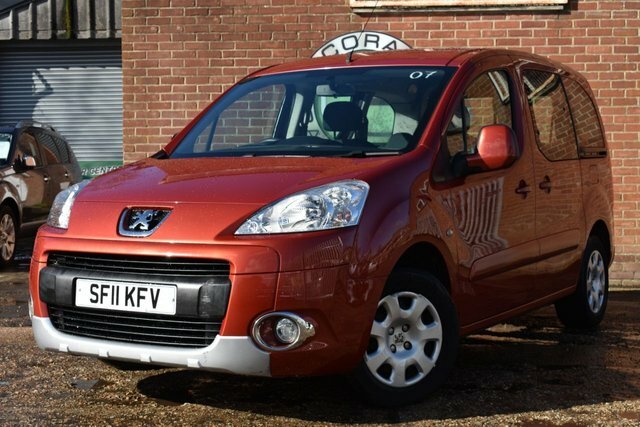 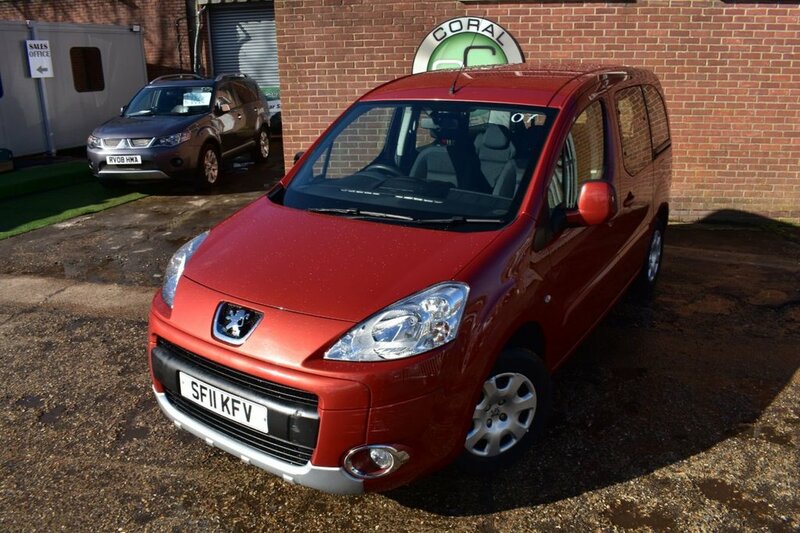 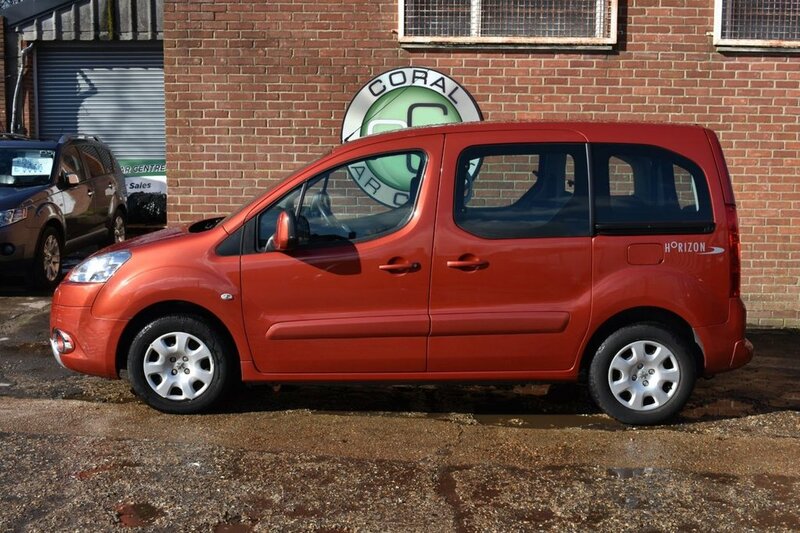 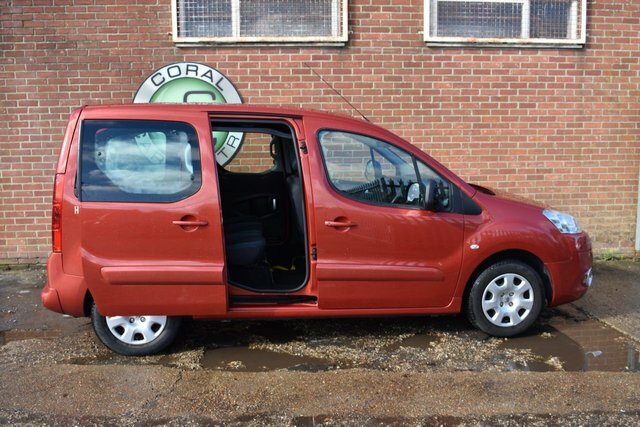 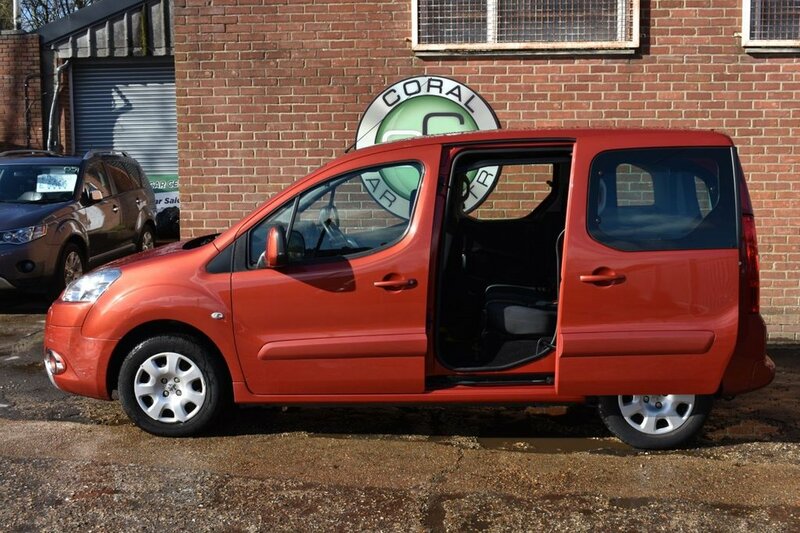 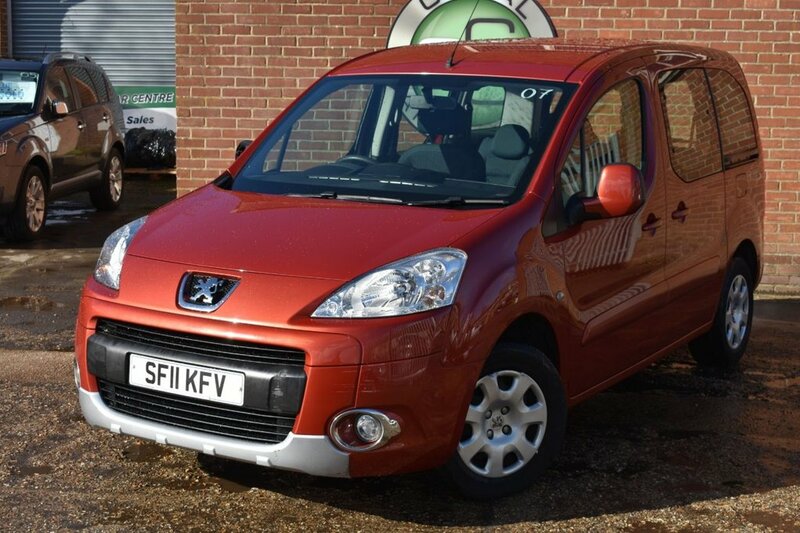 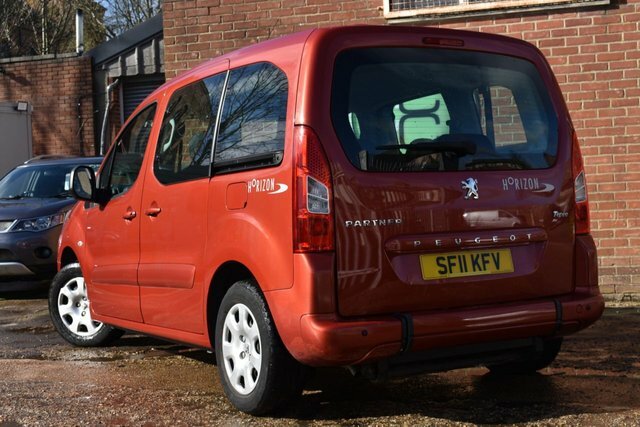 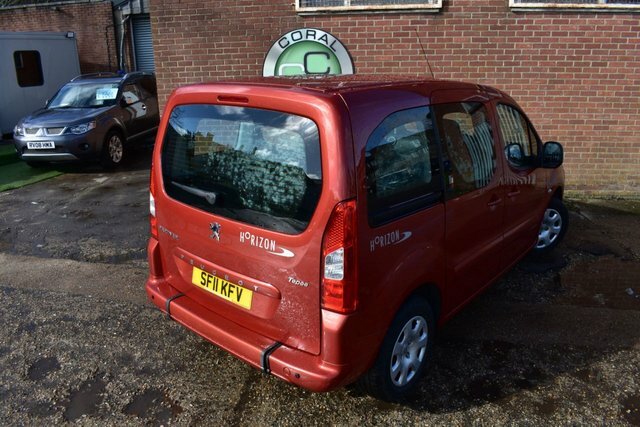 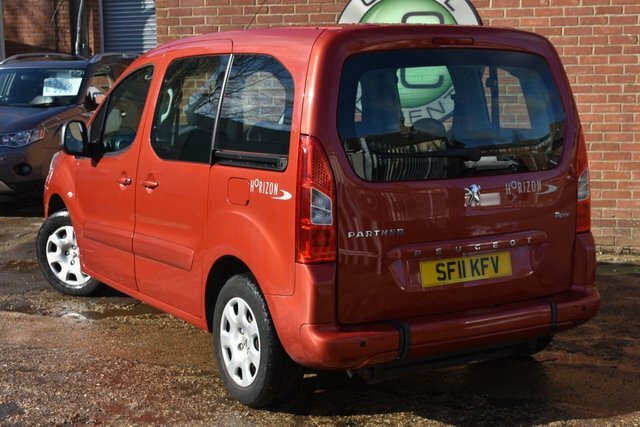 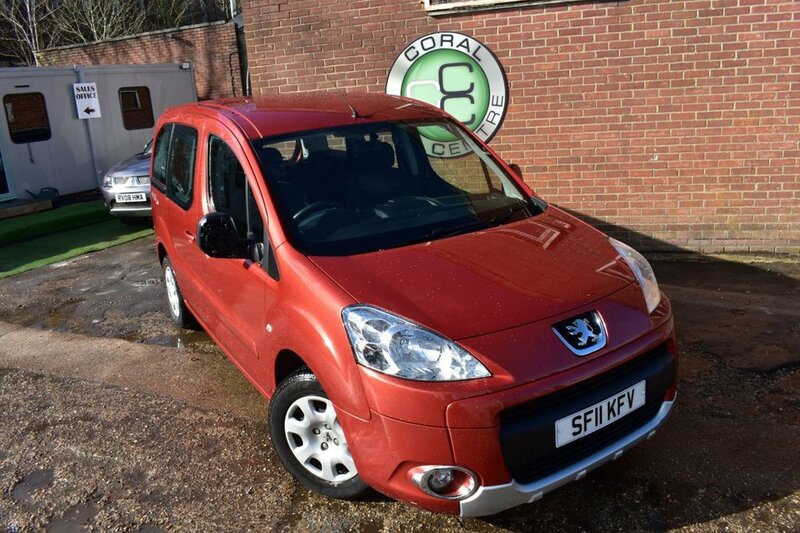 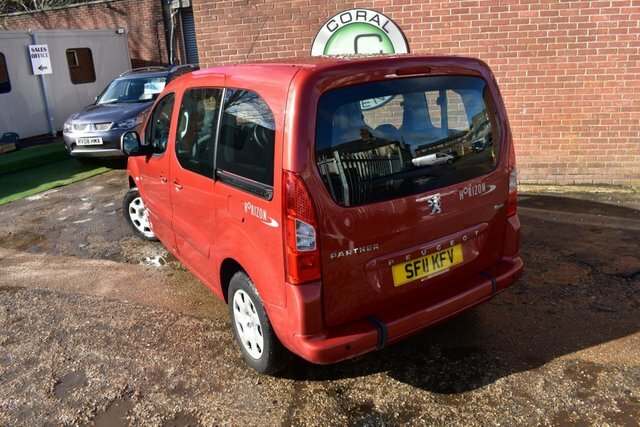 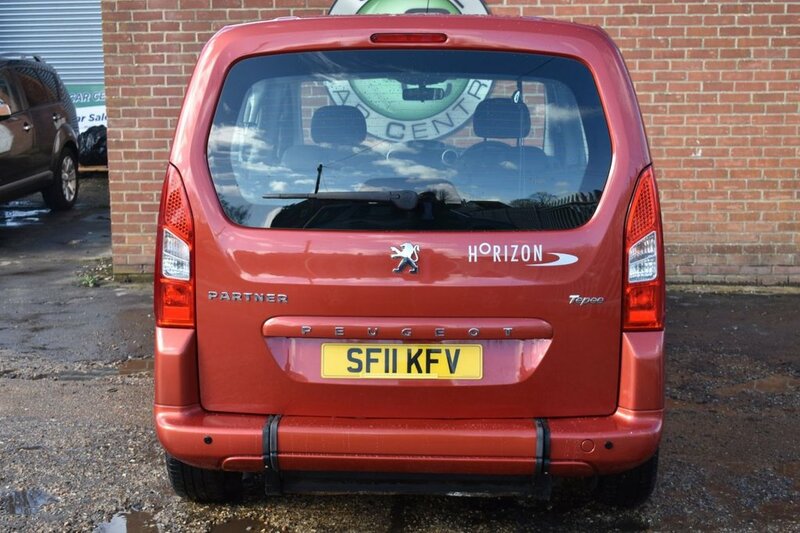 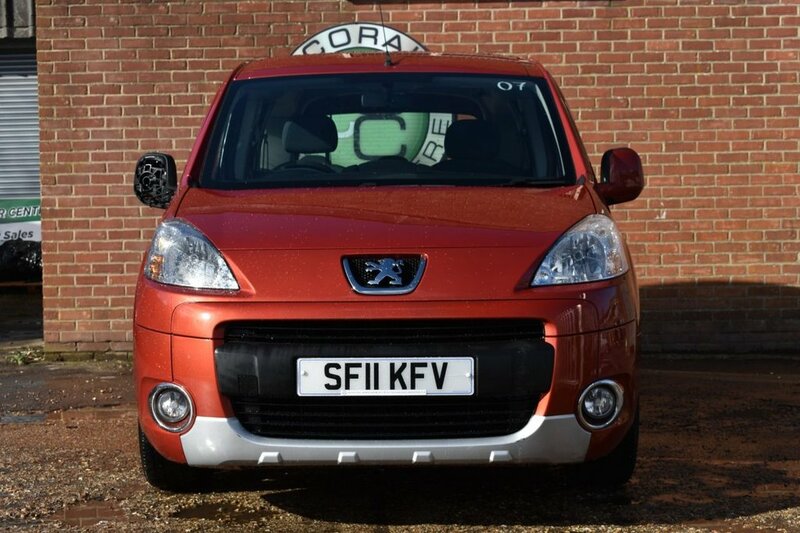 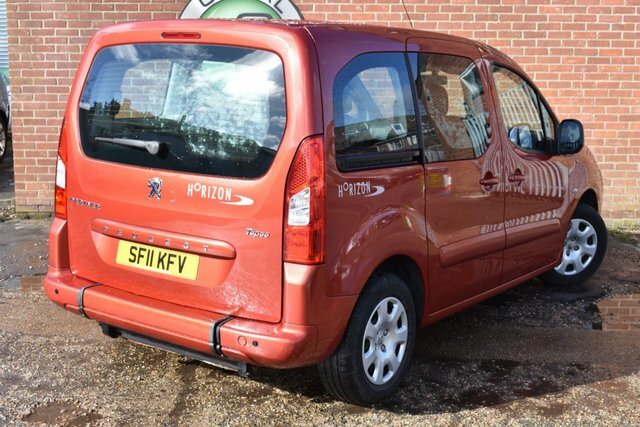 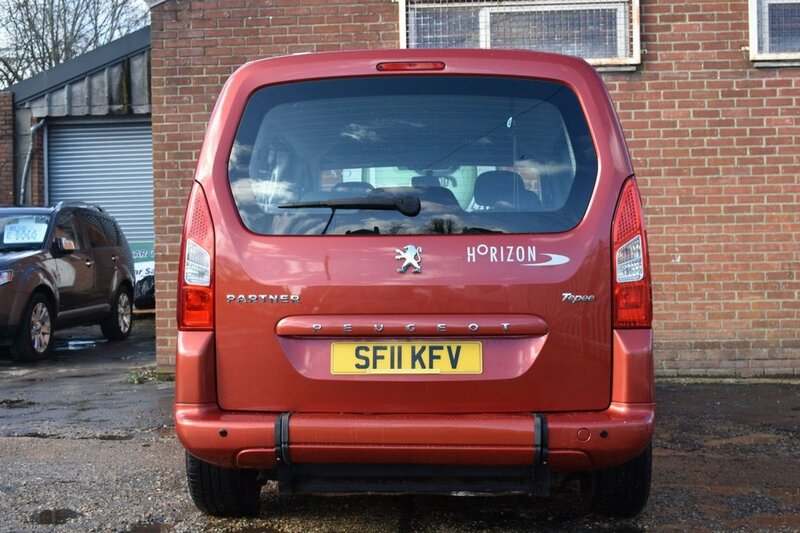 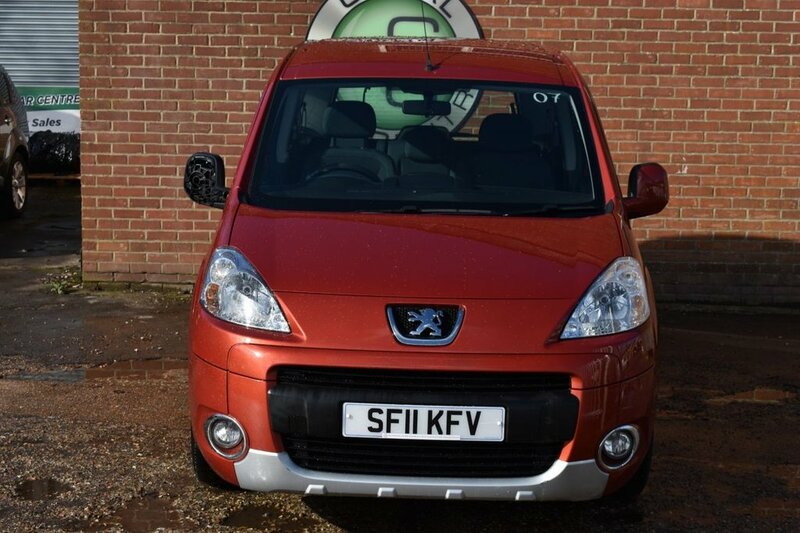 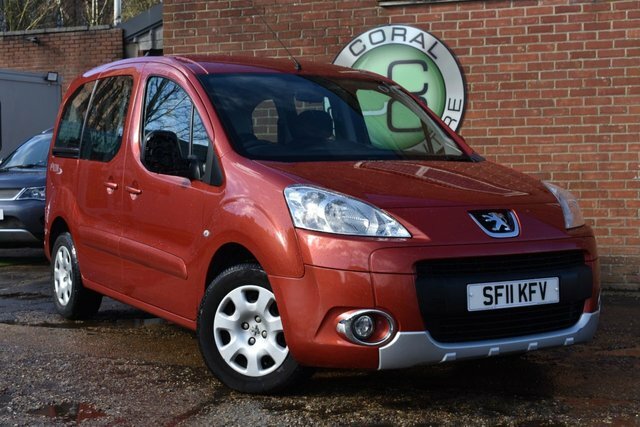 Coral Car Centre are delighted to offer this beautiful Peugeot Partner to the market. 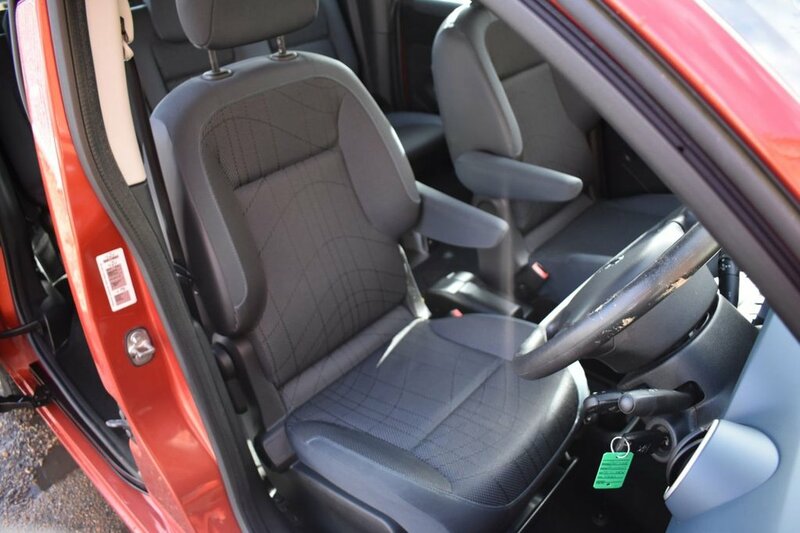 The car has been professionally adapted to allow for taking a passenger in a wheel chair. 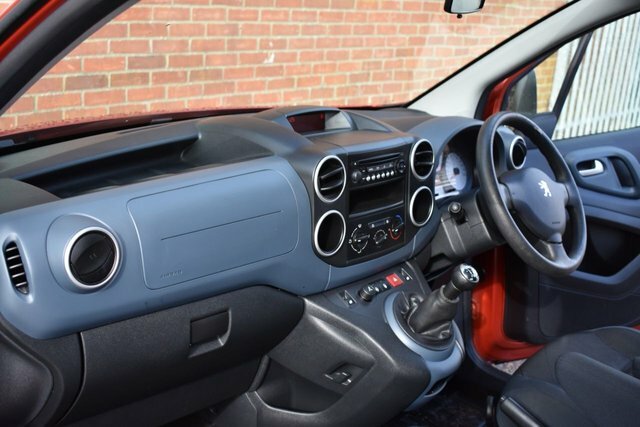 This car is in remarkable condition with the interior being absolutely exceptional. 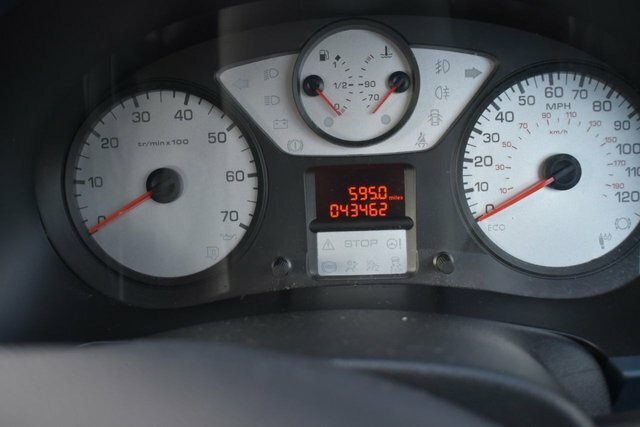 This car really is a gem with low owners and a well documented service history. 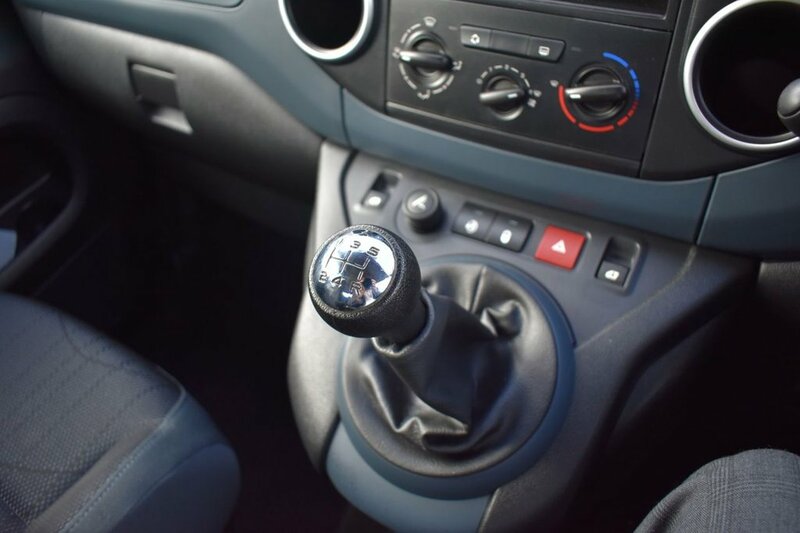 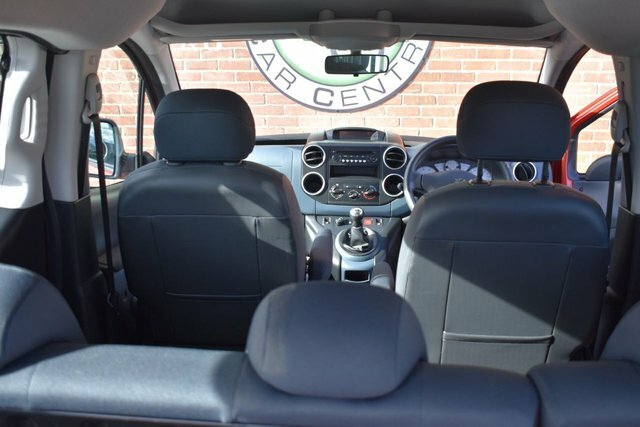 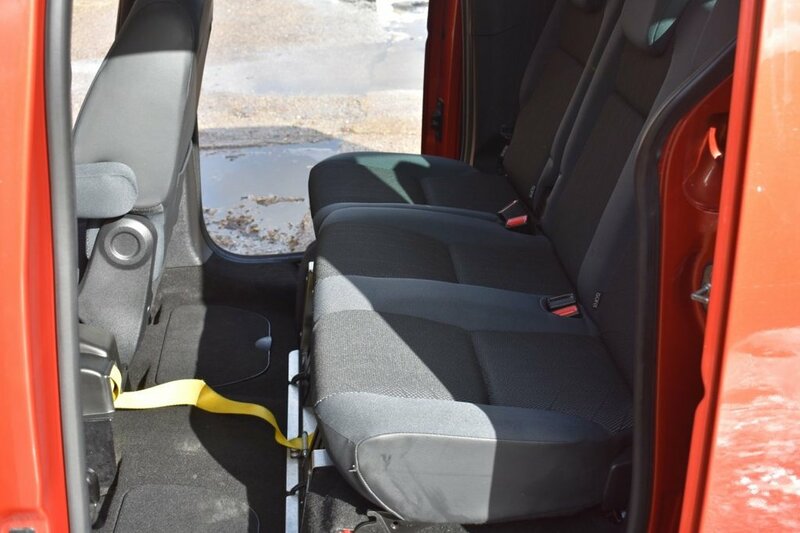 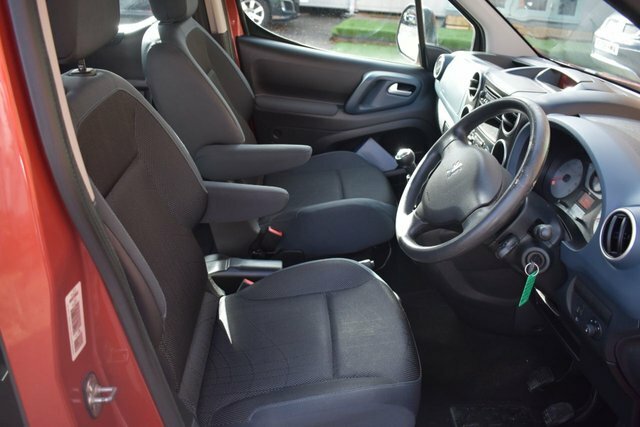 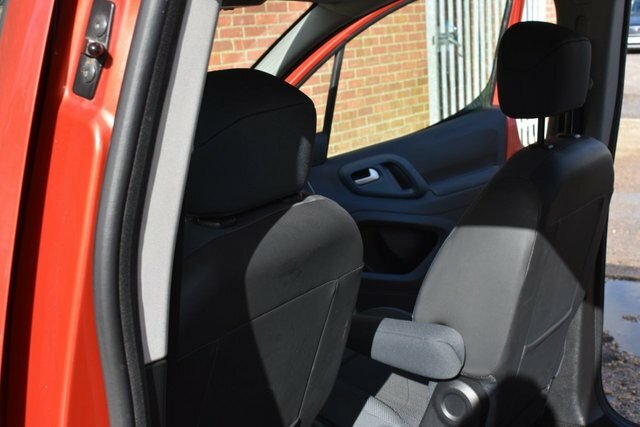 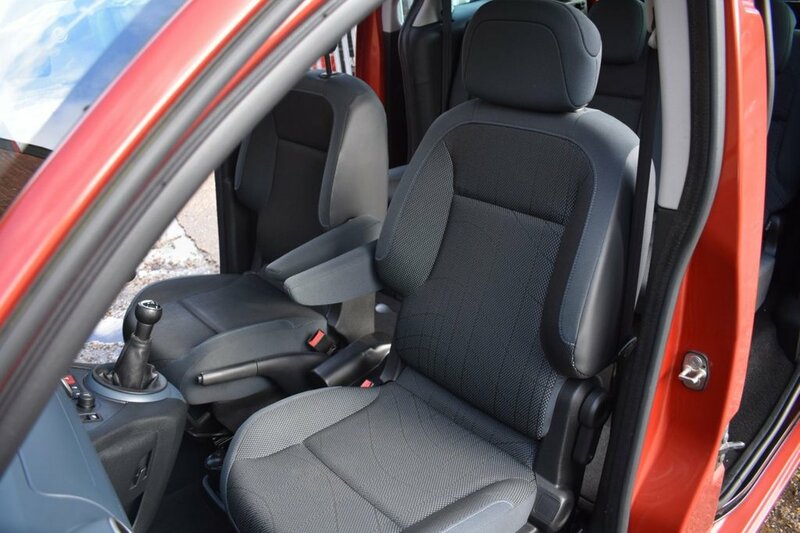 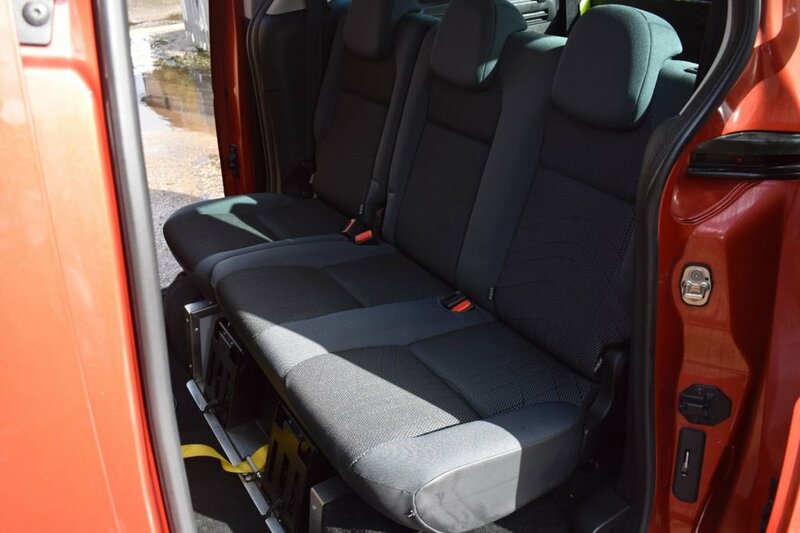 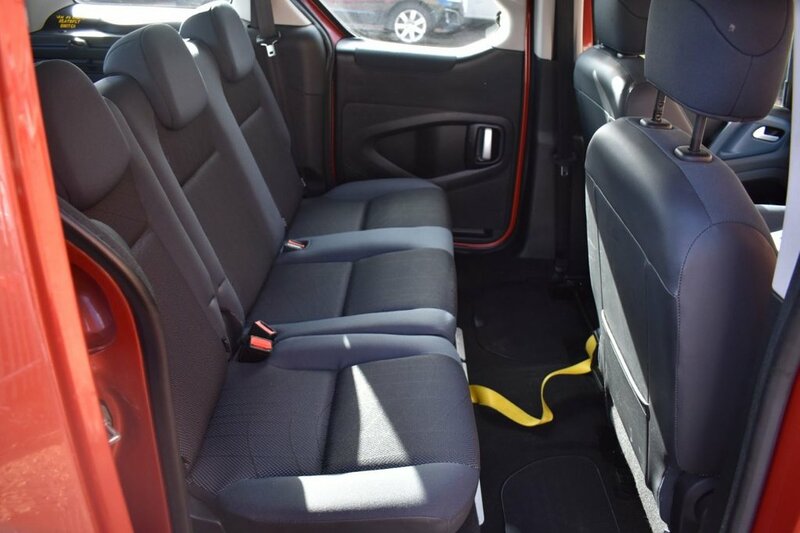 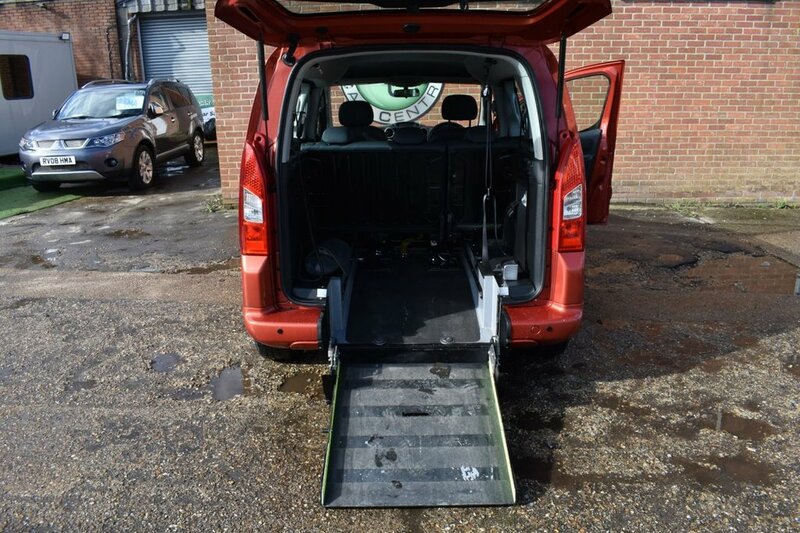 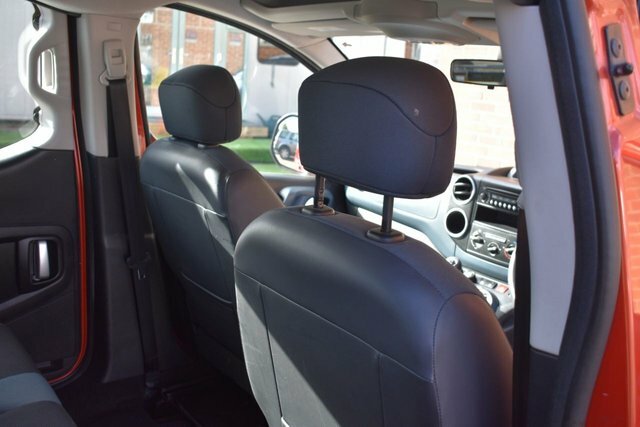 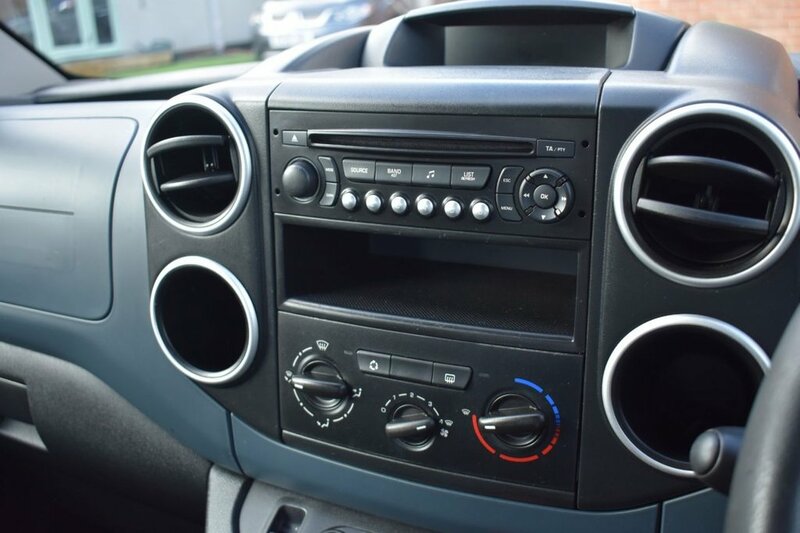 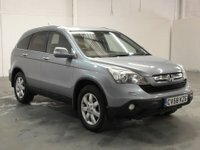 It also has an array of optional extras m,aking the vehicle exceptionally easy to live with day to day. 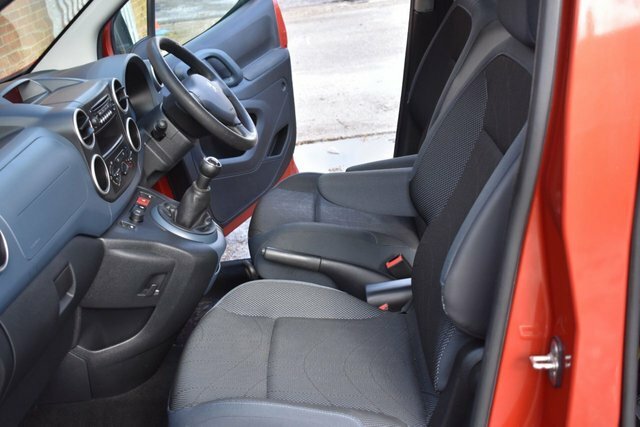 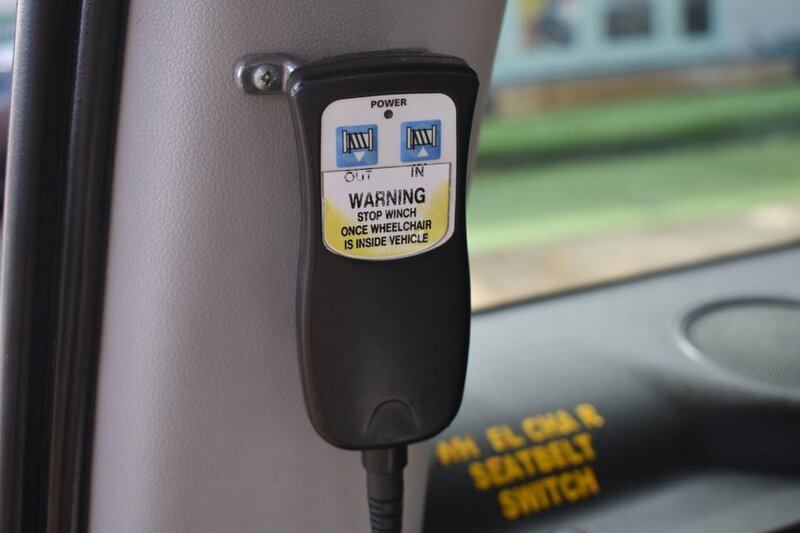 These include electric Windows, Steering Wheel Mounted Controls, Trip Computer and many many more.